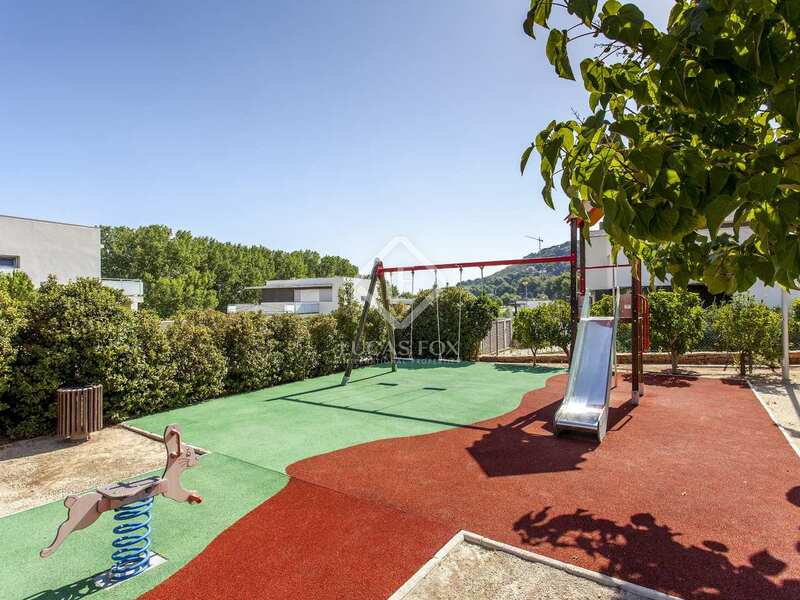 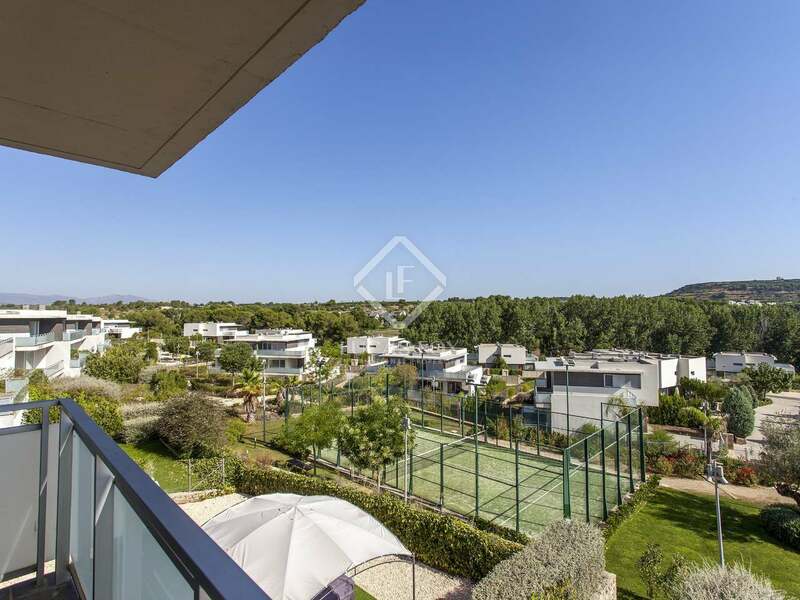 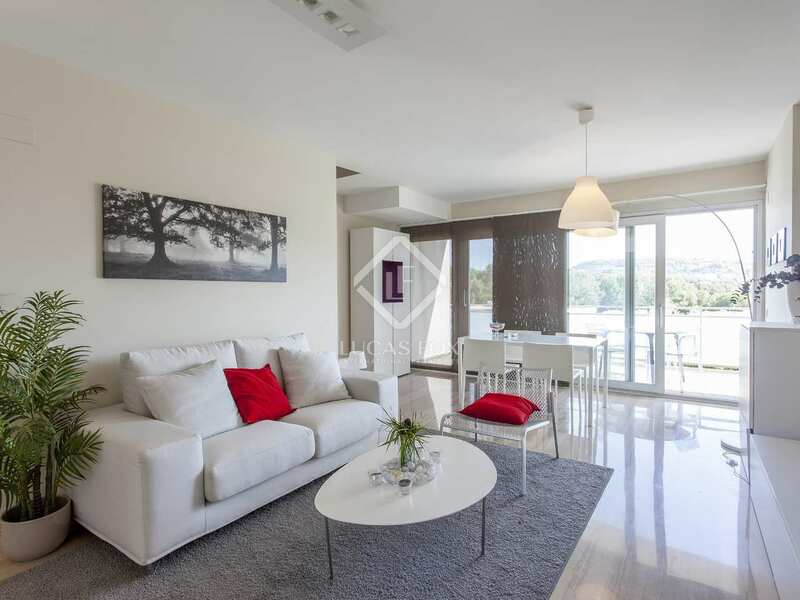 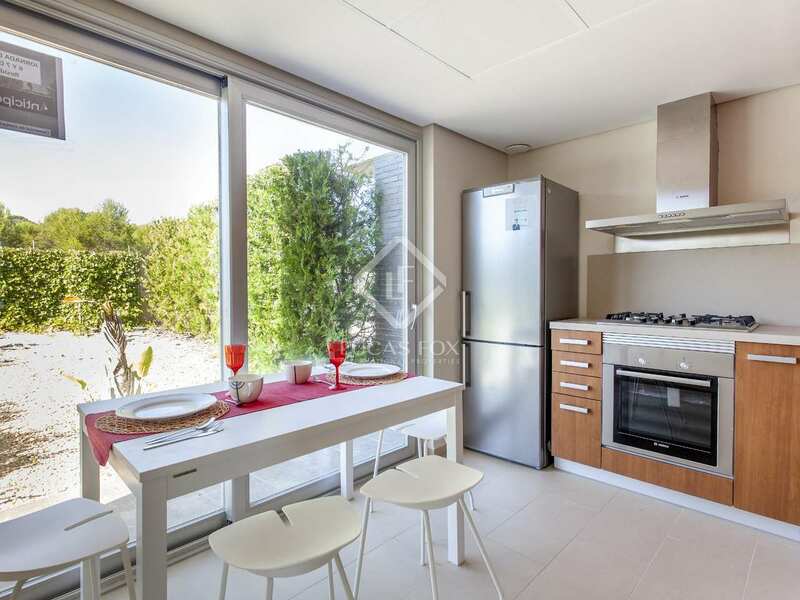 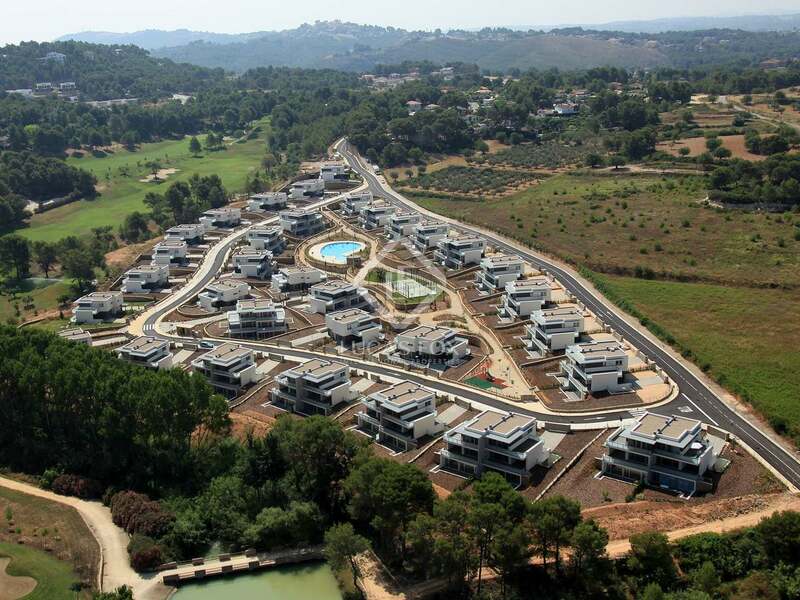 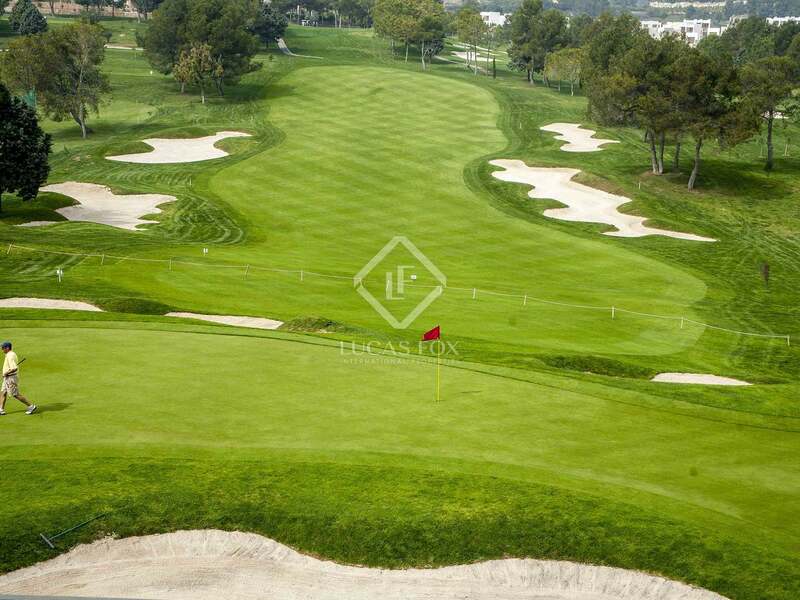 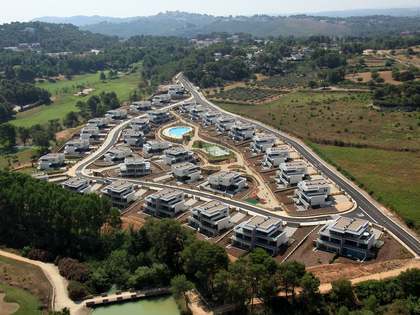 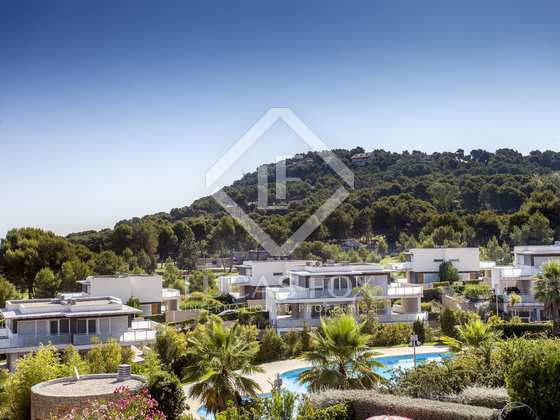 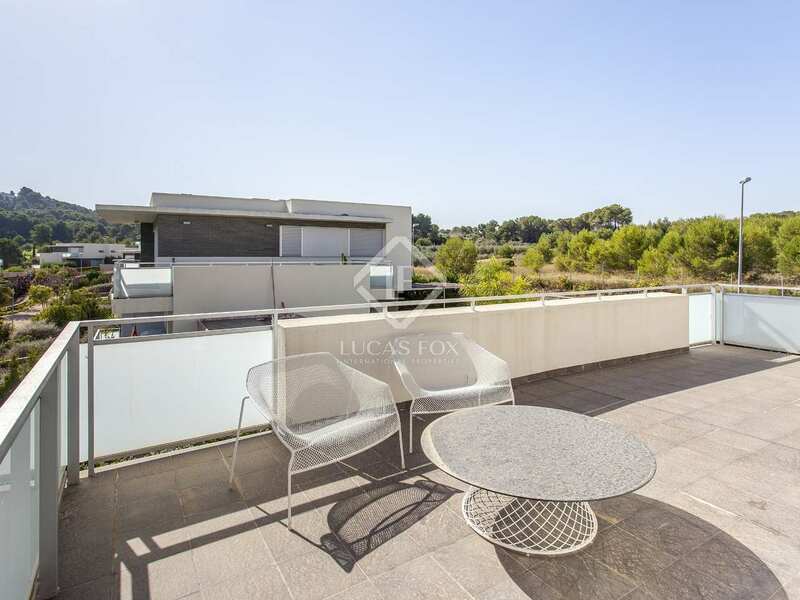 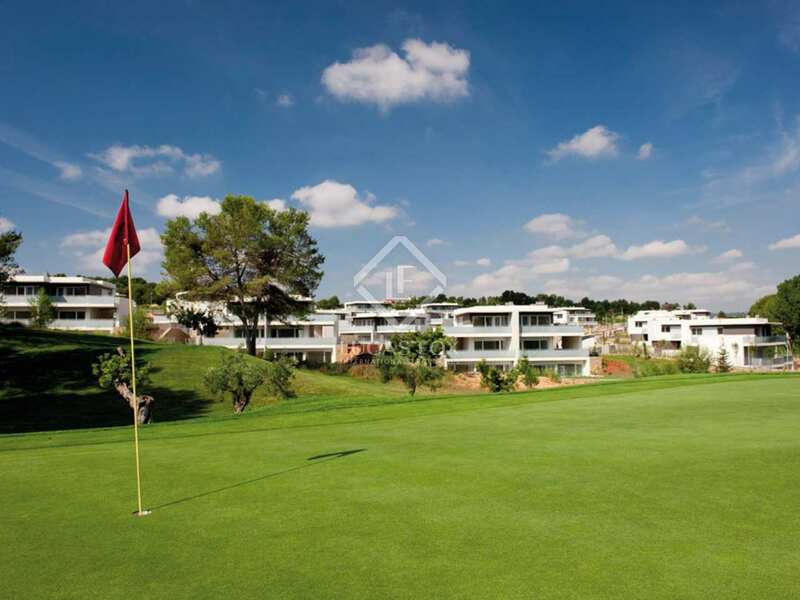 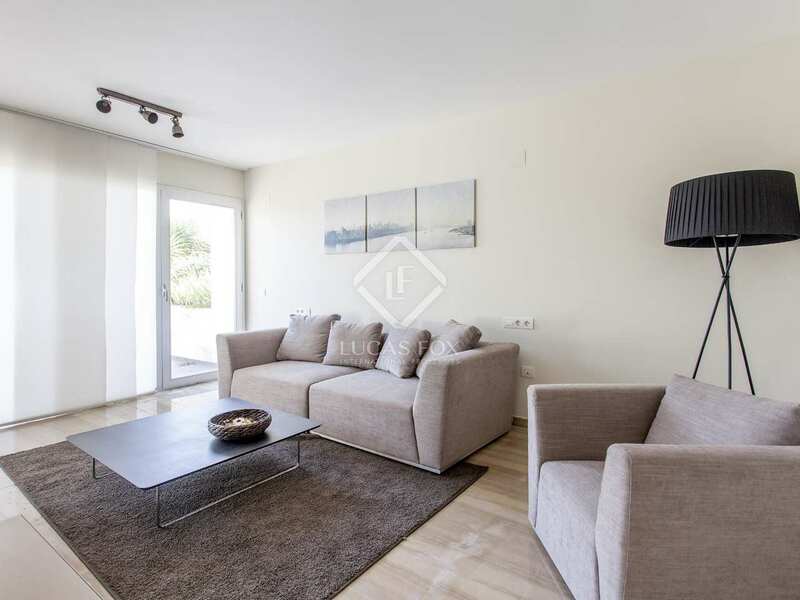 New build villa with beautiful views of the mountains and golf courses, as well as direct access to the pool, padel tennis court and communal areas. 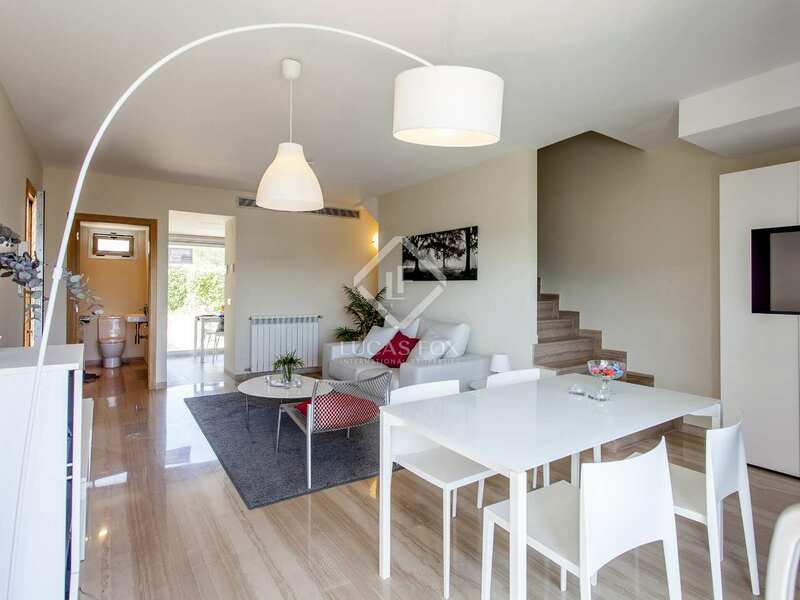 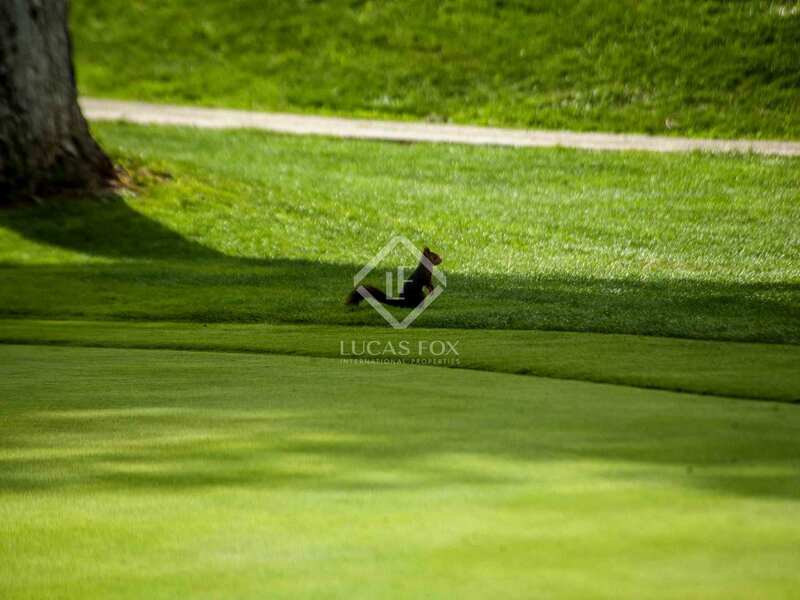 This newly constructed villa is located in the upper part of the area of El Bosque, with beautiful views of the whole community, the mountains and the golf courses, providing a feeling of spaciousness. 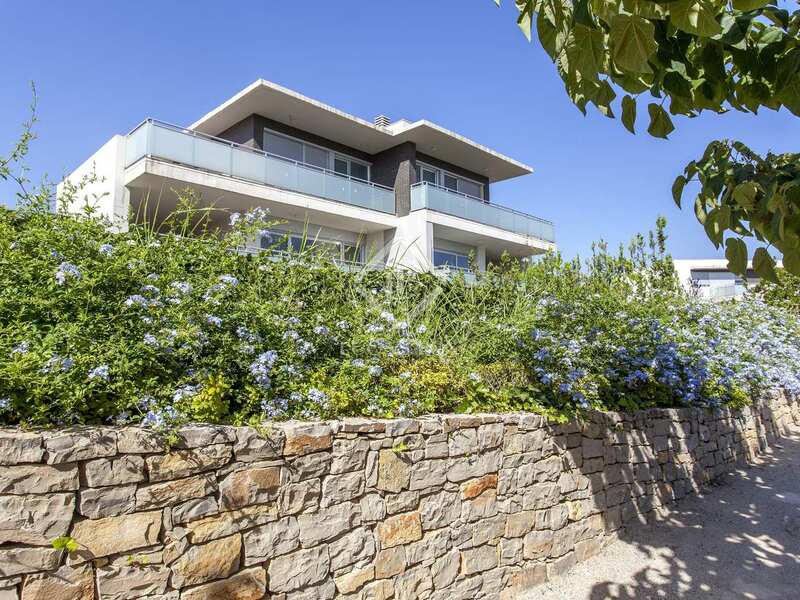 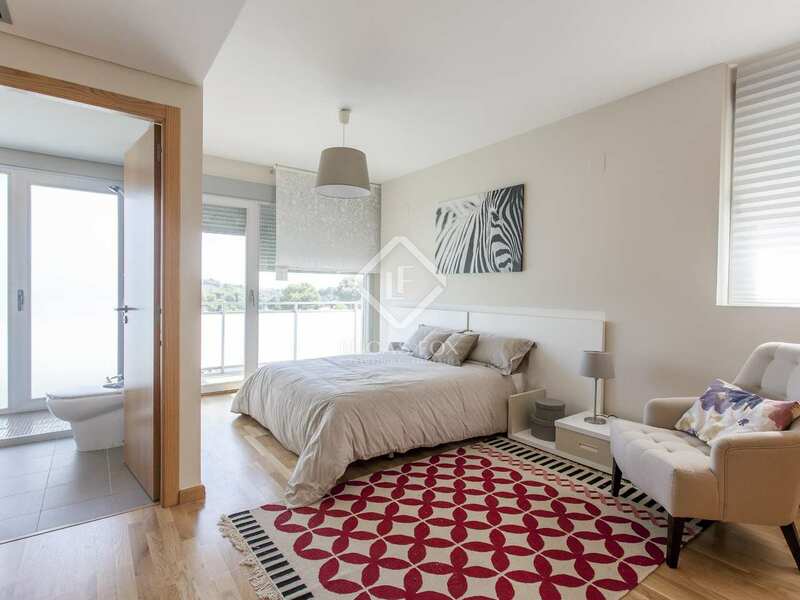 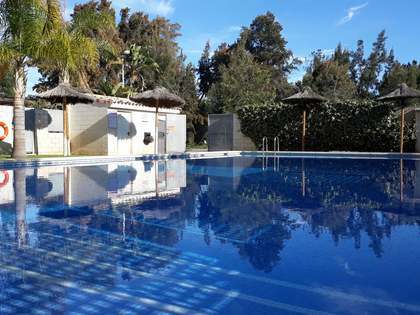 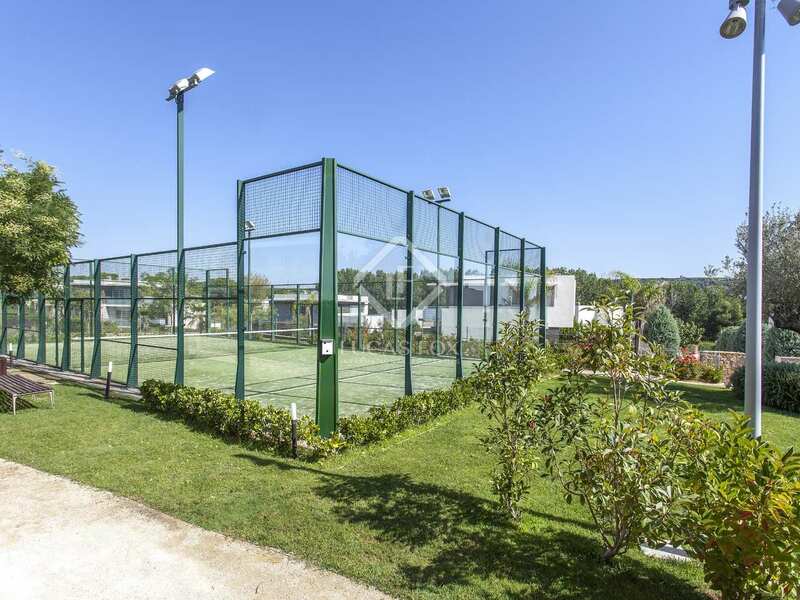 The house has direct access to the pool, padel tennis court and communal areas from the back of the house. 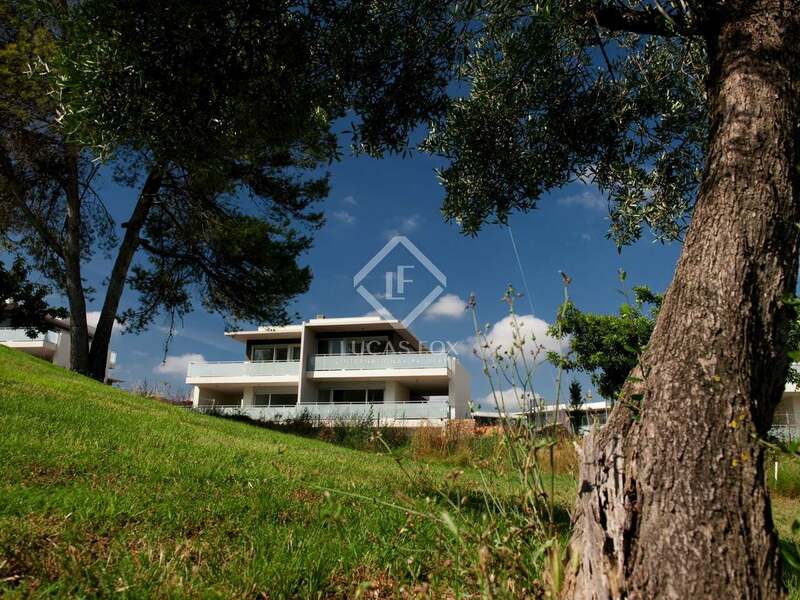 The villa has a size of 206 m² and is situated on a plot of 406 m², and also includes 2 parking spaces. 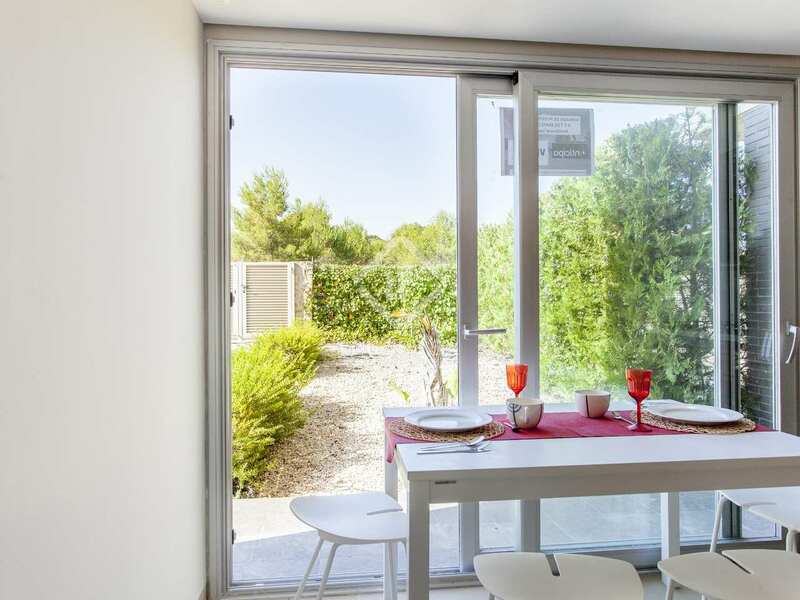 The ground floor has the kitchen and the living room with access to a large terrace. 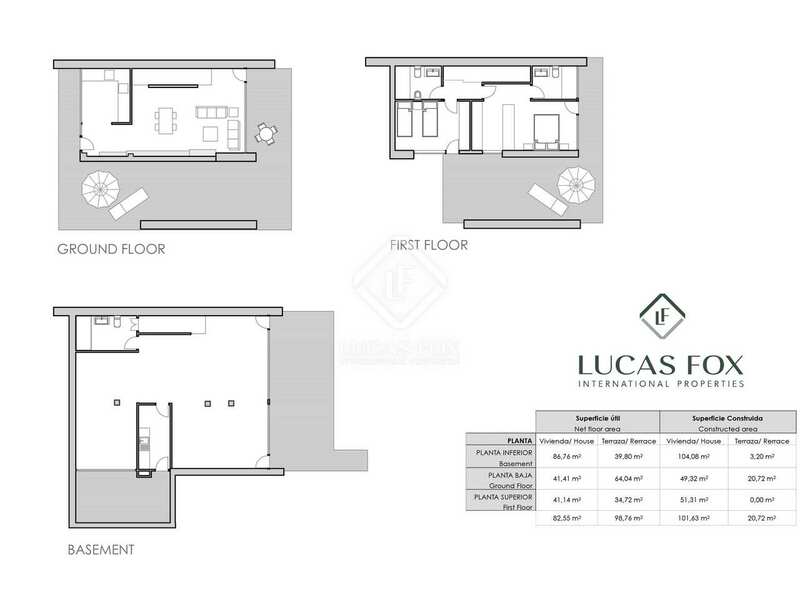 The upper floor has 2 bedrooms and 2 bathrooms. 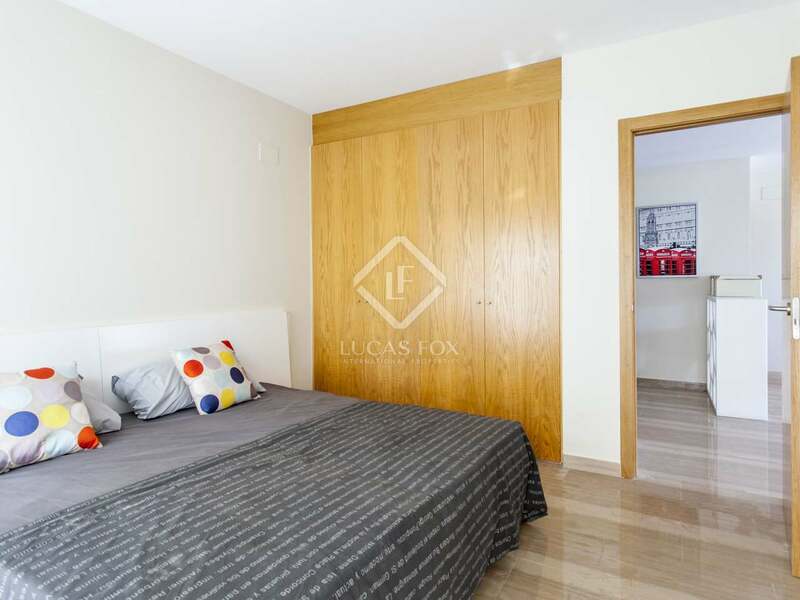 One of them connects to the master bedroom with walk-in closet, a private bathroom and access to another terrace. 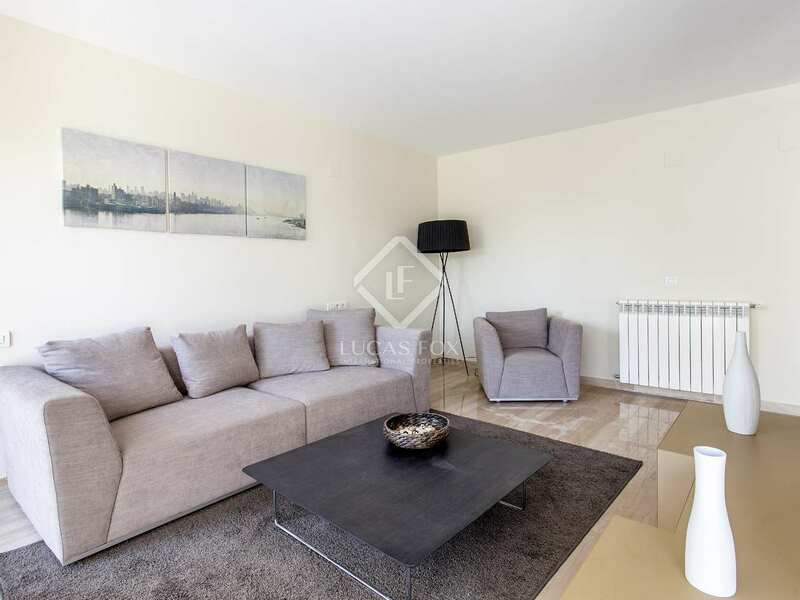 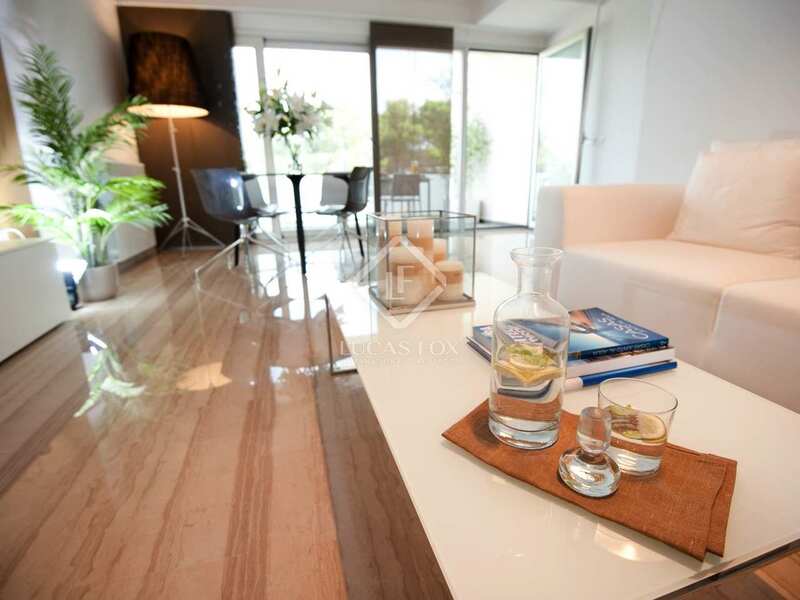 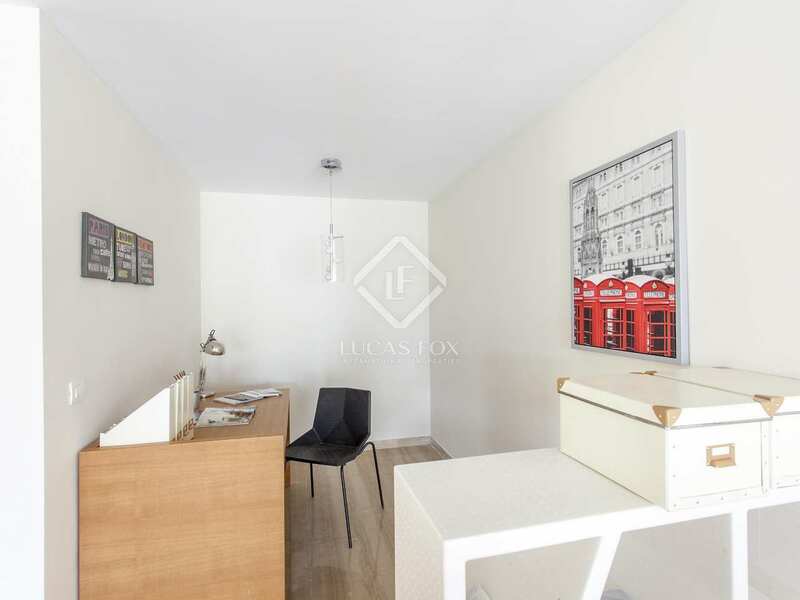 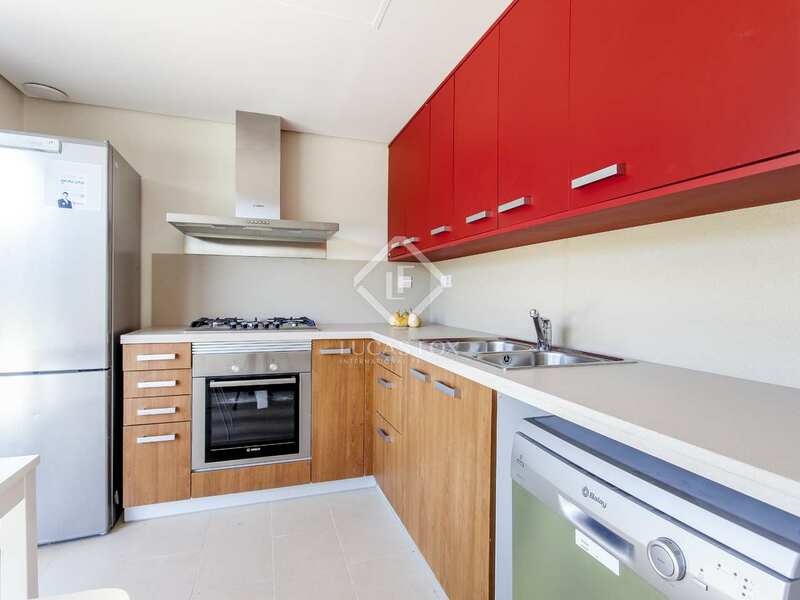 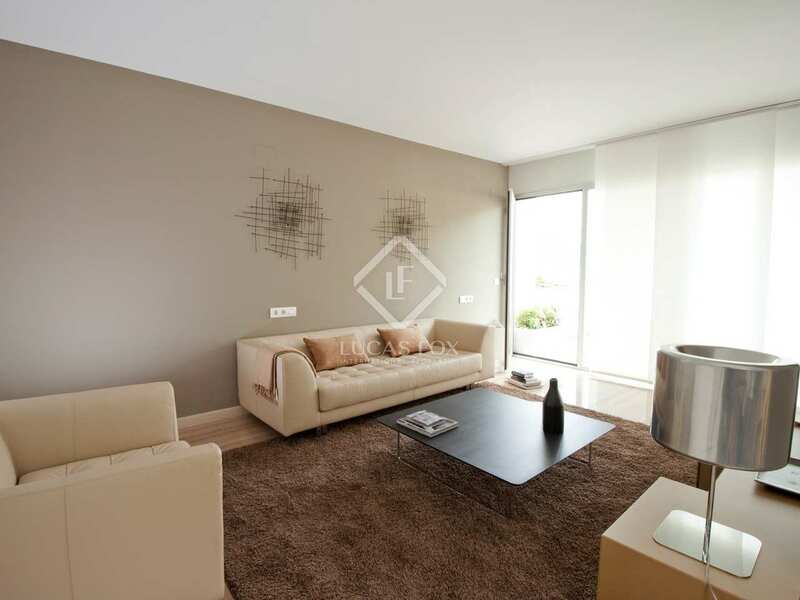 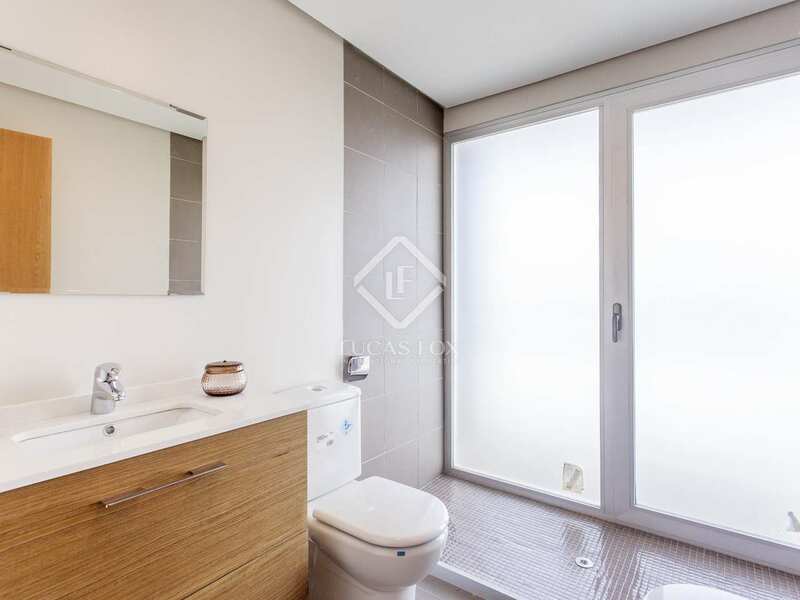 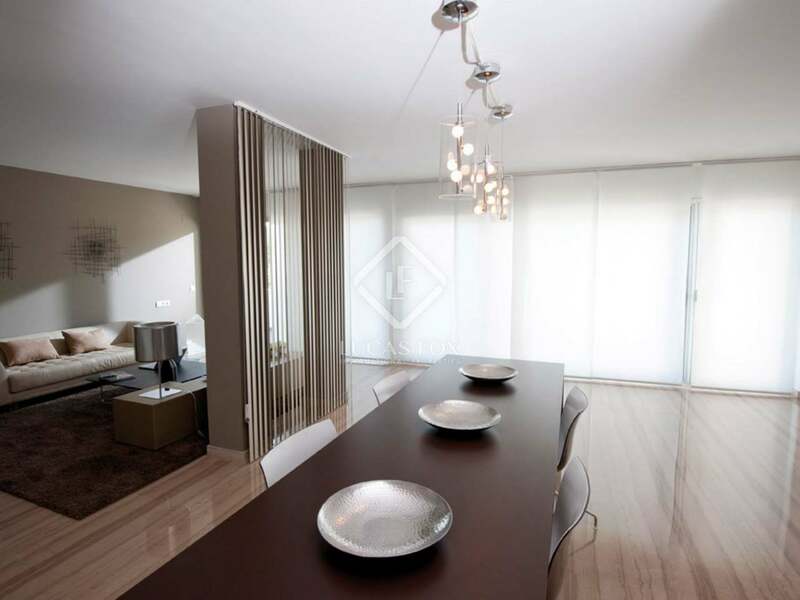 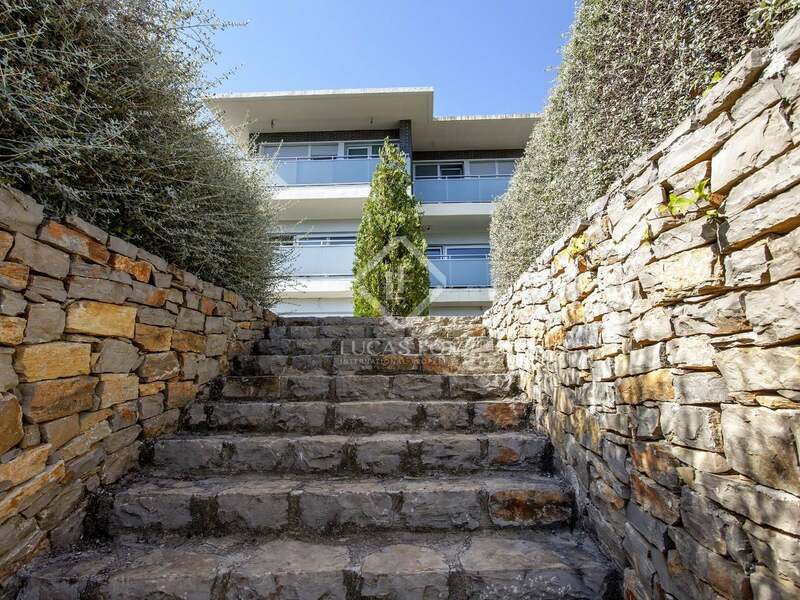 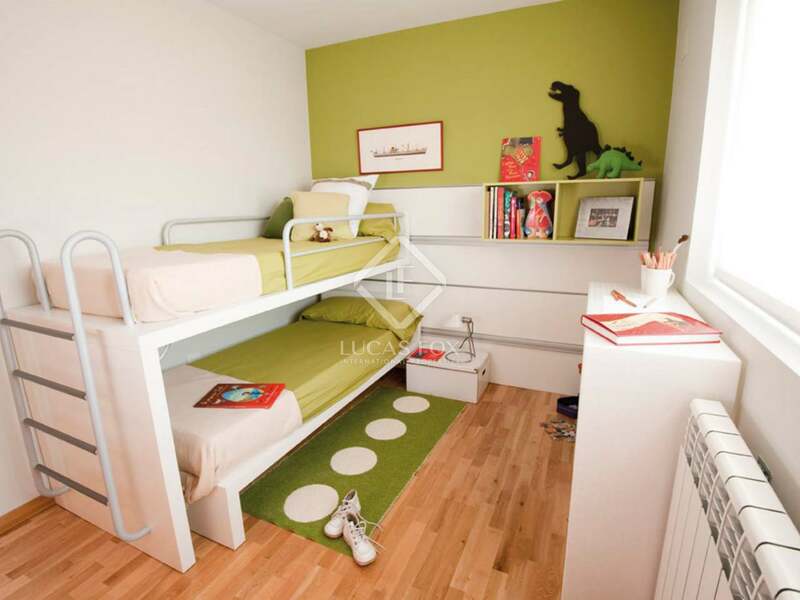 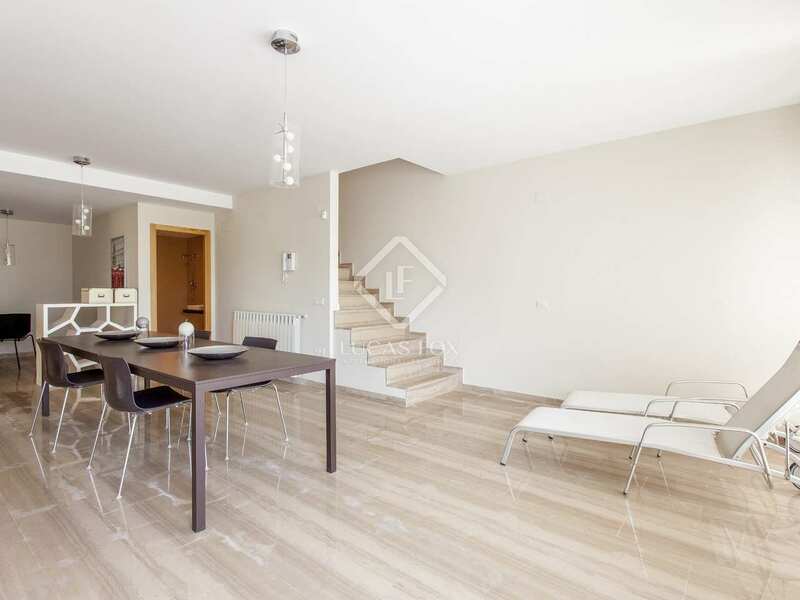 The basement offers about 100 m² of open space, a large bathroom and a laundry room. 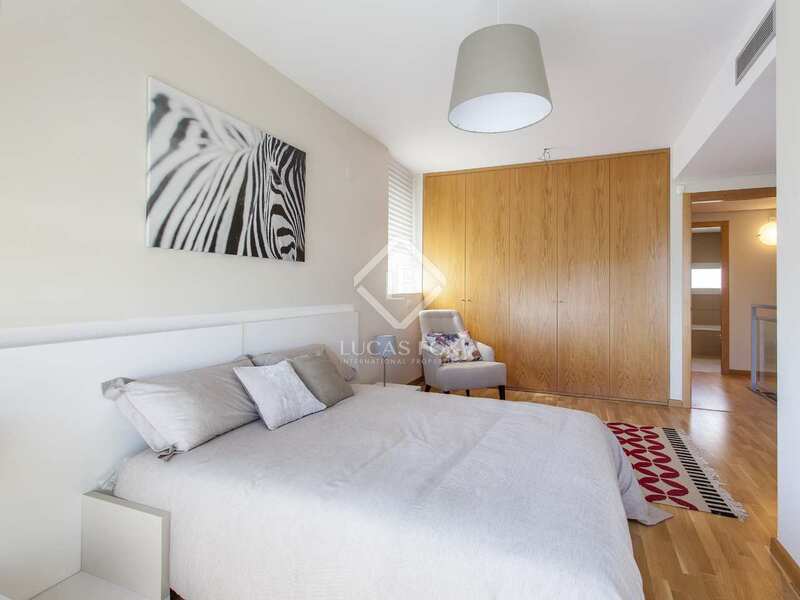 The large windows of this area allow the entry of abundant natural light, plus the perfect opportunity to create 2 more bedrooms, an open office and a living room with access to the garden and terrace, as needed. 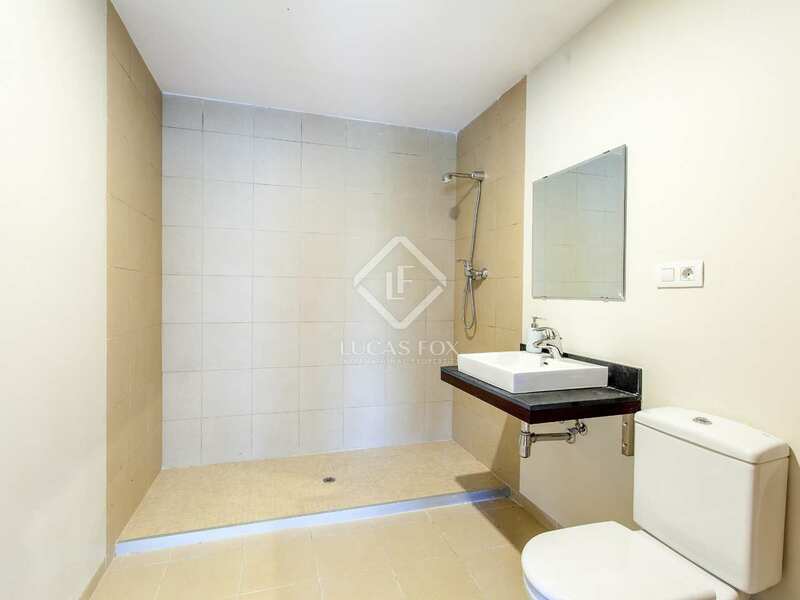 This floor also offers the possibility of creating an independent apartment, since it has its own separate entrance from the backyard. 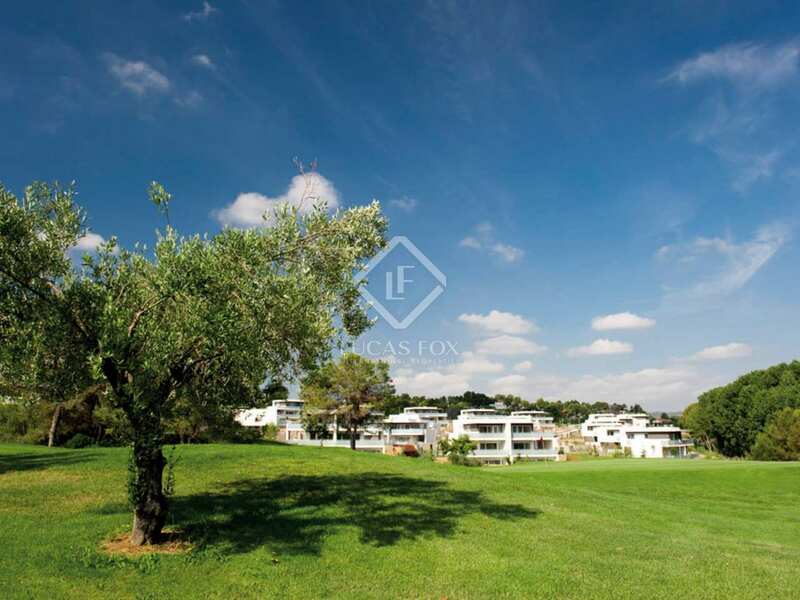 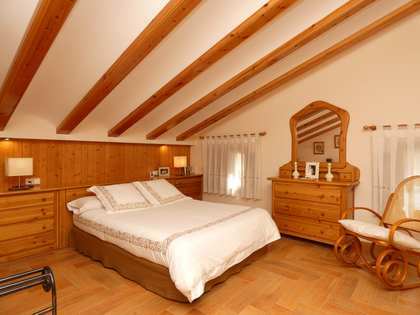 Ideal for anyone who wants to live in a place surrounded by nature, with direct access to all the communal facilities.